WE MATCH ALL LOCAL CERAMIC PRO ADVERTISED PRICES & QUOTES! 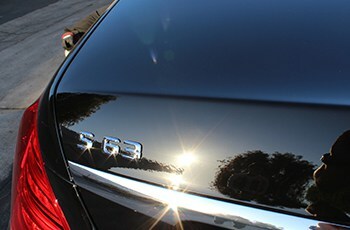 Paint Correction is the process of leveling/removing swirl marks and scratches in the top layer of your paint's finish. in the automotive and industrial industry. When cured, this technology will transform itself on the surface to a permanent, ridged, flexible glass shield. 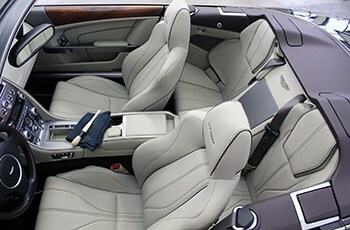 Detailing includes interior and exterior detailing services. It comes with various packages tailored for our clients needs. 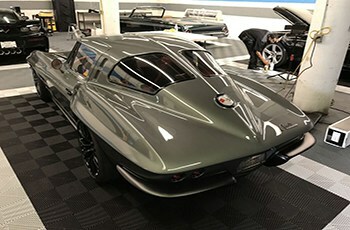 We are the largest and most experienced installers of Ceramic Pro Protective Coatings in Los Angeles and Orange County. We have performed paint correction services on thousands of vehicles and installed Ceramic Pro coatings. When it comes to quality and experience with automotive paint correction or the Ceramic Pro brand, look no further. We have 2 SoCal locations to service your vehicle. We have our 8,500 sqft Ceramic Pro Flagship HQ facility in Signal Hill, California and our 2,500 sqft High-End Boutique facility in Santa Ana, California. So whether you’re in the Los Angeles area or Orange County area, we have you covered. Our shops are equipped with multiple sized polishers, the highest quality products, lifts, and temperature controlled coating areas. We are constantly evolving by keeping up with the latest in detailing products and technology. We specialize in high end automotive detailing and paint correction services that have built our reputation and business model. We take pride in our photos and videos that are taken in direct sunlight so that you can clearly see the quality of our work. I am truly passionate about vehicles, car care, and my relationship with all my clients. I believe in educating our clients on every service we perform. We welcome any questions regarding anything from paint correction to ceramic coatings to interior detailing. We want you to leave your vehicle in our hands knowing exactly what is being performed and why. There should be a peace of mind you feel with our company, or we haven’t done our job.